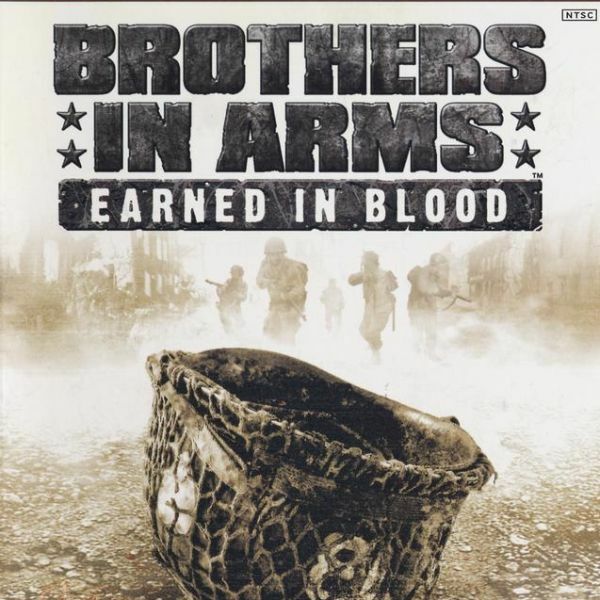 Earned in Blood font here refers to the font used in the cover artwork of Brothers in Arms: Earned in Blood, which is a video game and sequel to Brothers in Arms: Road to Hill 30 and the second installment in the Brothers in Arms series. Two fonts were used in the game title. The “Brothers in Arms” part is in Compata Black and the “Earned in Blood” part is Block BE Condensed.